The chronic condition is seeing a worldwide rise. 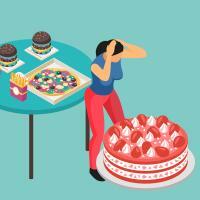 It can strike anyone, not only the old, overweight or people with a sweet tooth. Read more about it here. In Singapore, the authorities have been sounding the alarm on the chronic disease over the last two years, with the government declaring “war on diabetes” in 2016. 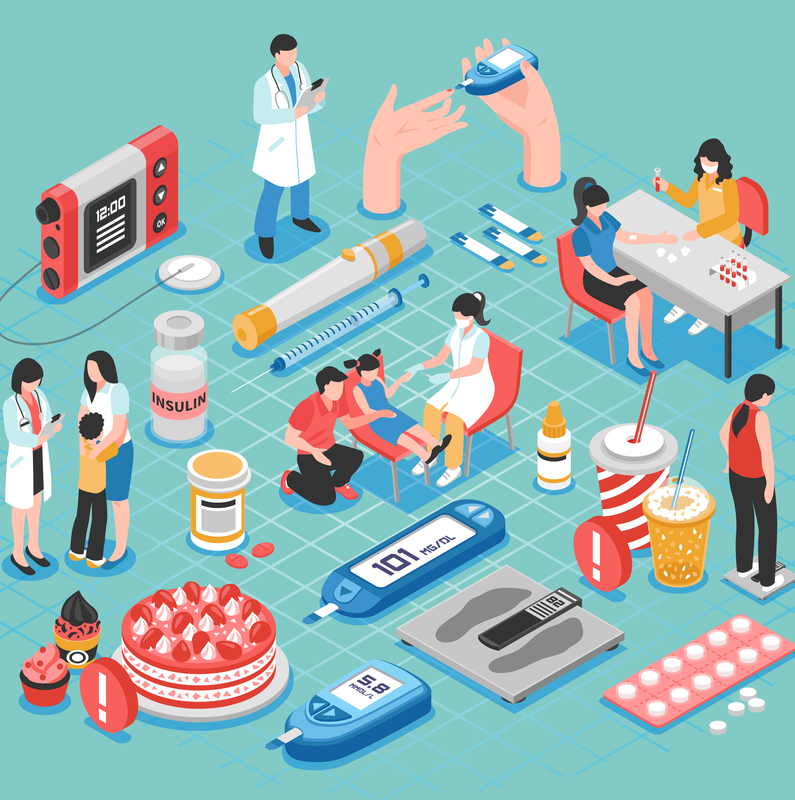 In his National Day Rally speech in 2017, Prime Minister Lee Hsien Loong stressed that the Republic is only behind the United States in terms of the prevalence of diabetes in developed countries. Diabetes strikes one in nine Singaporeans today, but its incidence almost triples with age. Among the population above the age of 60, three in 10 are diabetic. And among those who have been diagnosed, one in three is said to have poor control over his or her condition. To fight the disease, the government has unveiled a national arsenal that ranges from promoting good eating habits and exercise, to encouraging early screening and better disease management. Since May this year, freshly brewed coffee and tea are served sugar-free at all government offices and at premises such as parks, sports facilities and community centres. Over 5,000 eateries across the island have also started offering healthier versions of their dishes, under a programme by the Health Promotion Board. Diabetes has traditionally been considered a “Western” disease. But greater affluence has led to its rise across the Asian region. The Asian Diabetes Prevention Initiative estimates that six in 10 of the world’s diabetics live in Asia. Find out more about this worldwide epidemic here.